This weekend celebrate and explore Boston’s most vibrant arts community at the Annual SoWa Art Walk. Make the most of this two-day event on your own, with friends or even as a date – it’s free to peruse and makes for a great opportunity to see Boston’s creative economy up close. Perhaps the best date option is perusing studios and galleries this Friday as part of “First Fridays” where each month artist studios and galleries welcome people from 5 – 9PM. 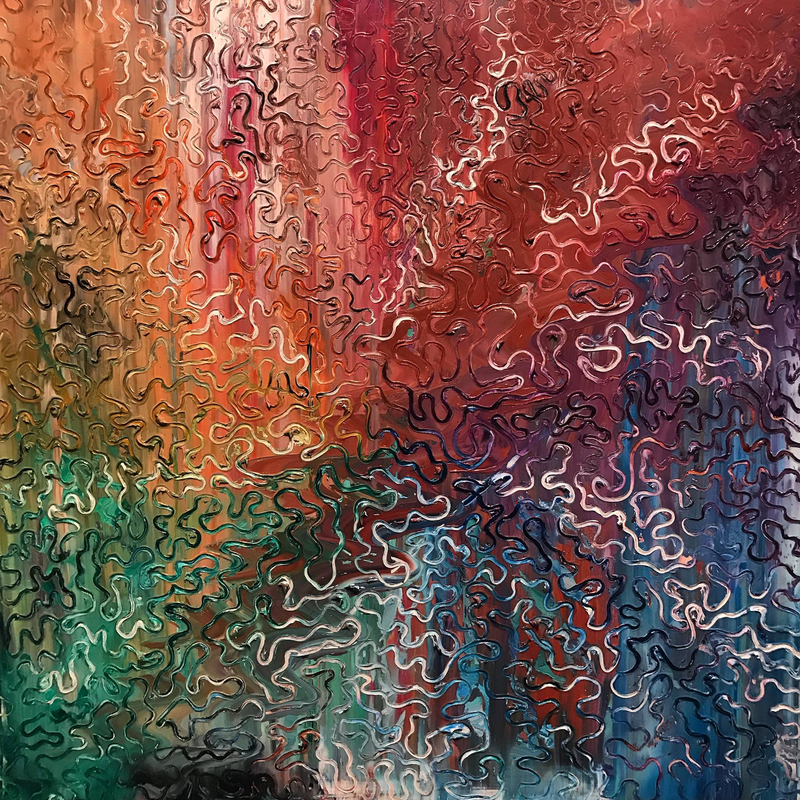 I’d also like to give my friend and Boston-area artist, Evan Rosenberg a shout out and encourage you to stop by and visit his debut showing from his current series, Therapy, which will be at Abigail Ogilvy Gallery’s 450 Harrison Ave showroom on the 3rd floor in studio #307A. Did you know the SoWa Art & Design District has more than 300 working artists studios, and is the largest concentration of contemporary art galleries in the city? Plan on coming out either Friday evening for First Fridays or for the SoWa Art Walk on Saturday and Sunday. This entry was posted in Art & Film, SoWa and tagged Art and Film, BosGuy, Boston Guy, SOWA. Bookmark the permalink.